Make no mistake about it. Starting a business is difficult. It can be one of the most challenging undertakings you can embark on. It can also be one of the most rewarding. As an entrepreneur, your success will largely depend on the tools that you use. Here is the ultimate collection of DIY tools for starting, running and growing your business. 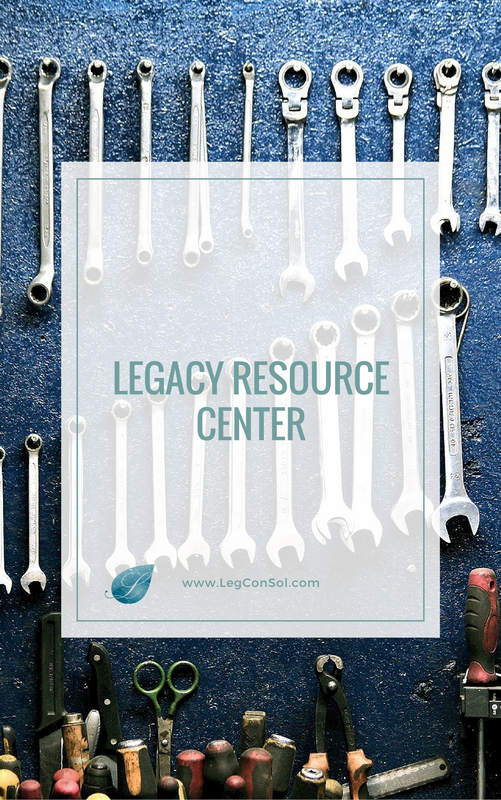 This extensive list of Small Business Tools and Resources will be updated frequently. **Just a heads up. This page uses Affiliate links. I may receive a commission if you decide to make a purchase using a link on this page. It doesn't cost you as a consumer more than if you were to make the purchase direct from the company. The all-in-one tool to manage your business in under 10 minutes a day. Asana is the easiest way for teams to track their work—and get results. All-In-One Online Business Dashboard. Social media, analytics, marketing, sales, support, infrastructure... monitor everything! Never undercharge for your valuable time again. Organize, track, and grow your pipeline. The easiest way to design and share interactive data visualizations. All within minutes. Free Business & Legal Resources for Entrepreneurs and Startups. Are you interested in starting a business? Creating a business plan is one of the most important steps you will take. Beautiful products to help people with creative ideas succeed. Take your keyword research to the next level with tons of keyword ideas for SEO, PPC and your next content marketing campaign. A complete platform that allows anyone to start and grow an online business with curated website templates, powerful ecommerce and integrated marketing. Beauty and advanced technology united to create your stunning website. It’s easy and free. Open source software you can use to create a beautiful website, blog, or app. A social media platform helping users to promote their content to their target audience. Proven site-growing solutions to help you get more traffic, build a following and track your success every step of the way. 40 Hours of PPC Analysis in 60 Seconds or Less! Professional Social Media Analytics. Track, benchmark and optimize your social media performance. Find the value of your YouTube channel, Facebook page, and blog. Discover how much your Instagram and Twitter accounts are worth – all for free. Feel free and use the keyword tool as many times as you want without any limitations.